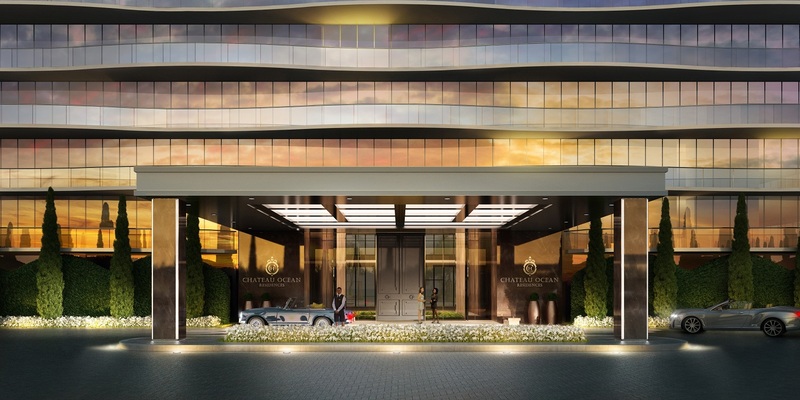 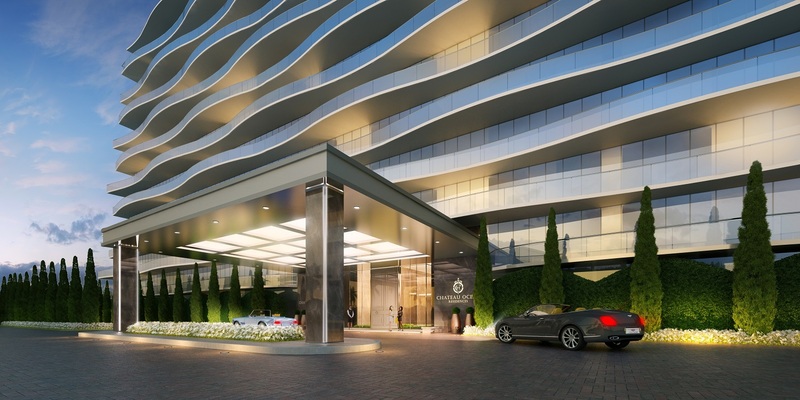 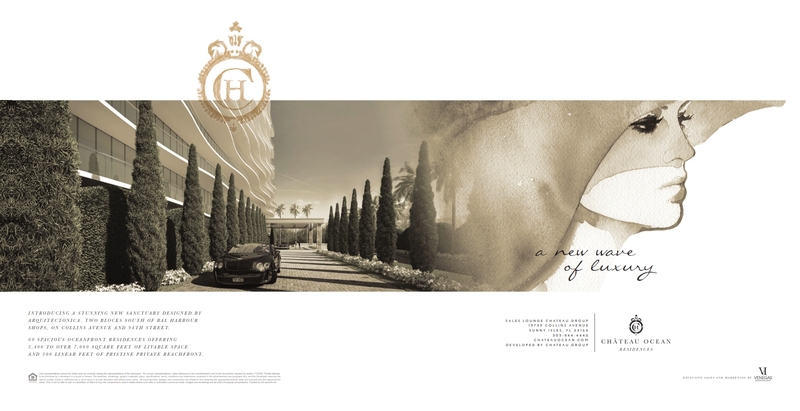 Fendi Chateau Residences in Sunny Isles Beach (formerly known as Chateau Ocean) is another project by the Chateau Group, in this case a pair of buildings standing twelve stories tall on Collins Avenue with sixty units within. 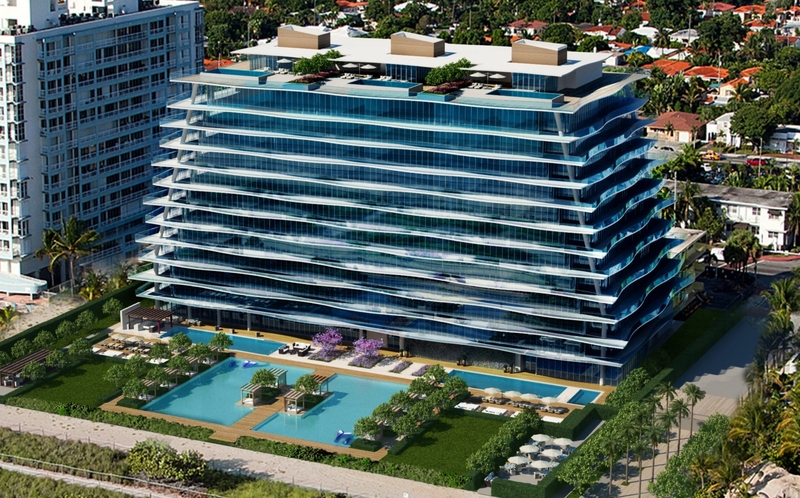 Both buildings sit on more than an acre of beachfront and there is extensive influence by the firm of Arquitectonica which also contributed towards the design of the two condominiums. 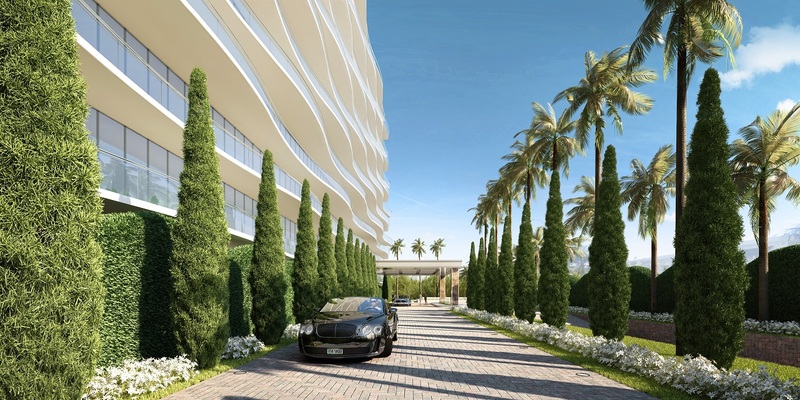 The Sunny Isles Beach condos for sale of Fendi Chateau are designed as “boutique style” and are some of the largest in the city, with at least 3,300 square feet to more than 8,000 square feet for a larger residence. 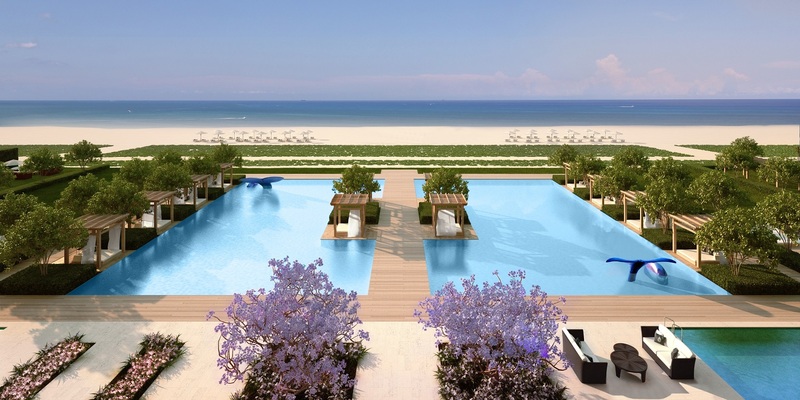 Each and every one of these units have what's called a “flow-thru” floor plan in the eastern to western directions which translates to better views of the Atlantic Ocean as well as the western sunset vistas. 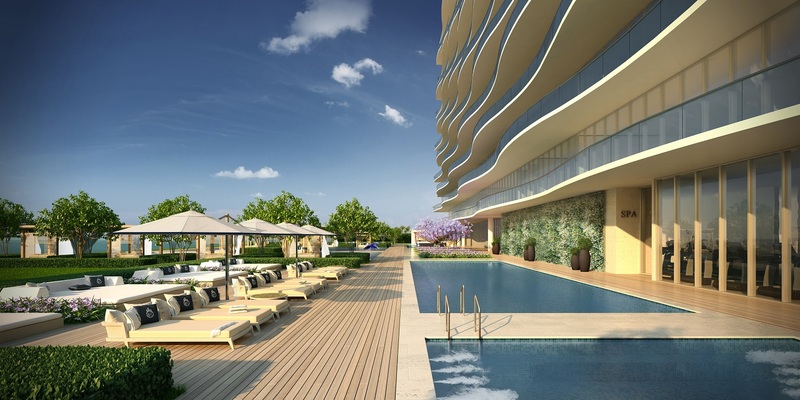 Additional residential features include private elevators for every unit, outdoor summer kitchens and glass-railed terraces. 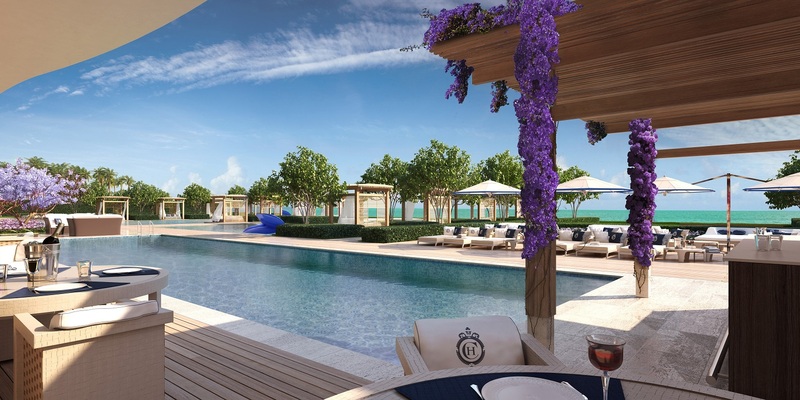 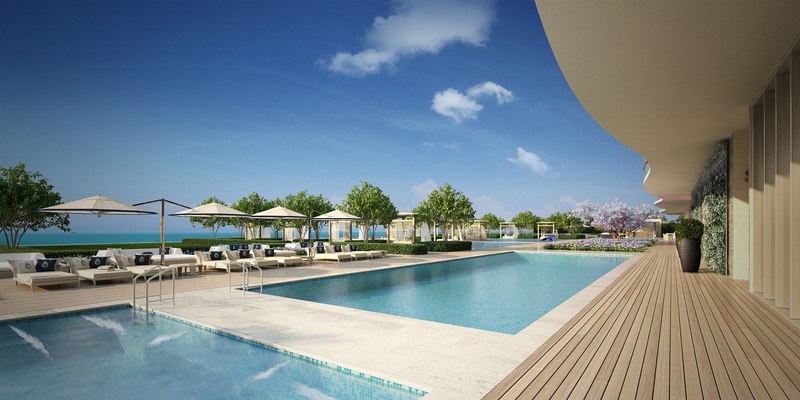 Residents of Fendi Chateau enjoy easy access to the beach which extends for several miles south into the neighboring village of Bal Harbour and Miami Beach. 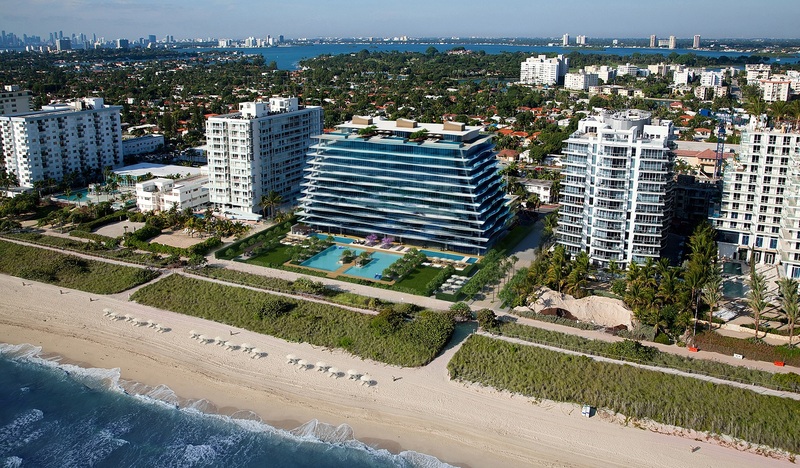 Both of these places have many sights to explore, from the high end retail of the Bal Harbour Shops to Lincoln Road and stylish Ocean Drive. 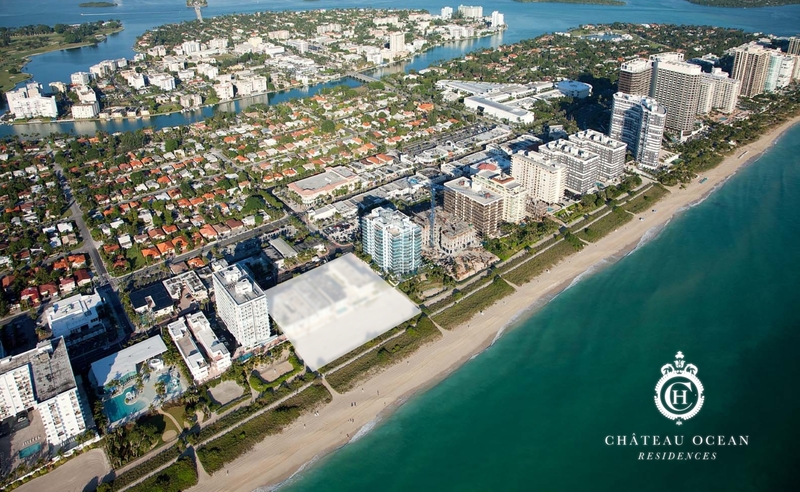 To the north of Fendi Chateau and Sunny Isles Beach is Aventura, home to a popular namesake mall.